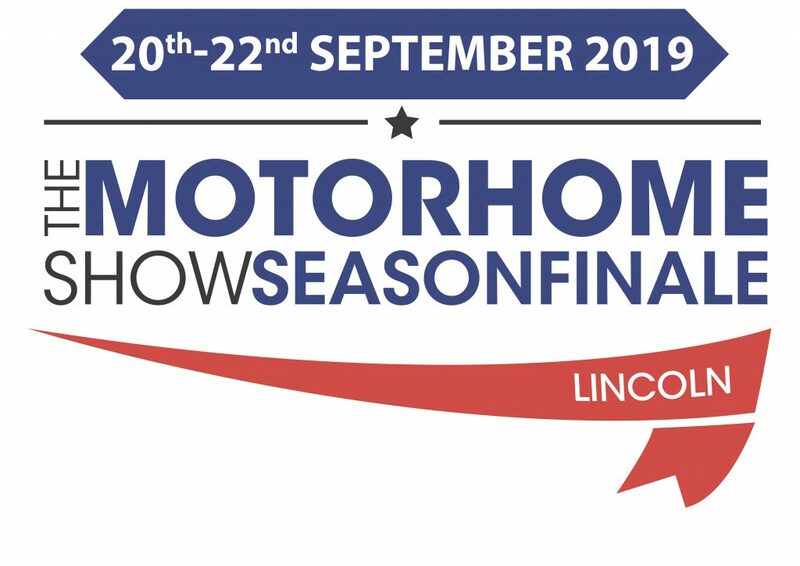 Renowned for ending the summer in style, The Motorhome Show, Season Finale at the Lincolnshire Showground is our end of year extravaganza. Many of our 40+ attending dealers use the weekend for discounting older stock and previewing new models so it’s a great time to shop! Meanwhile it’s a superb opportunity to stock up on accessories ahead of winter. The weekend is Best of British themed, with both daytime and evening entertainment reflecting this.